My name is Tracy Renee Lee. 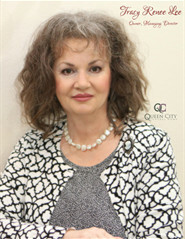 I am the owner and managing funeral director at Queen City Funeral Home. 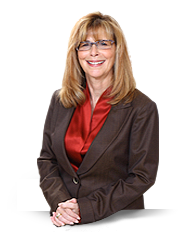 I am an author, syndicated columnist, and professional speaker. I write books and weekly bereavement articles related to understanding and coping with grief. I am the American Funeral Director of the Year Runner-Up and recipient of the BBB’s Integrity Award. I deliver powerful messages and motivate audiences toward positive recovery. It is my life's work to comfort the bereaved and help them live on. If you are confused and would like information that is easy to understand and apply to your grief experience, please go to my new bereavement website, www.MourningCoffee.com. I have posted 100 very short, understandable and helpful "Grief Briefs" for you to listen to and watch. I also have my bereavement books posted there if you would like a copy for your very own personal collection. As a syndicated columnist, I write for over 1000 newspapers and magazines nationwide. I also write for special publications and electronic media. My stories are also posted on www.MourningCoffee.com.